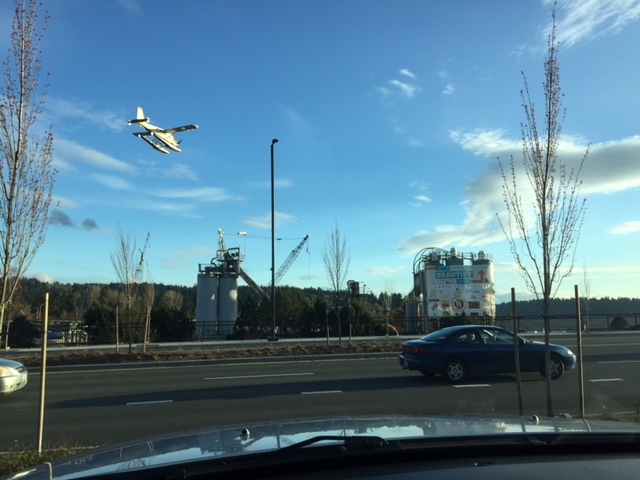 Why are folks beautifying this Cemex and Calportland facility? Is any agency making sure their emissions are safe? If not, why not? What can we do to find out the answers? | P.E.R.K. Why are folks beautifying this Cemex and Calportland facility? Is any agency making sure their emissions are safe? If not, why not? What can we do to find out the answers?